Chris Brown has reached a new milestone with his recent albums, 2014’s X, 2012’s Fortune and 2011’s F.A.M.E. According to the RIAA, Fortune has reached double platinum status, meaning it’s sold over two million units, while X and F.A.M.E both achieved platinum status after moving over one million units since being released. Chris announced the good news on social media and thanked fans for continues support. “TEAM BREEZY YOU DID IT..ALL OF THE HATE IN THE WORLD COULD NEVER AMOUNT TO THE LOVE YALL GIVE ME AND I GIVE YALL! !” he wrote on Instagram. 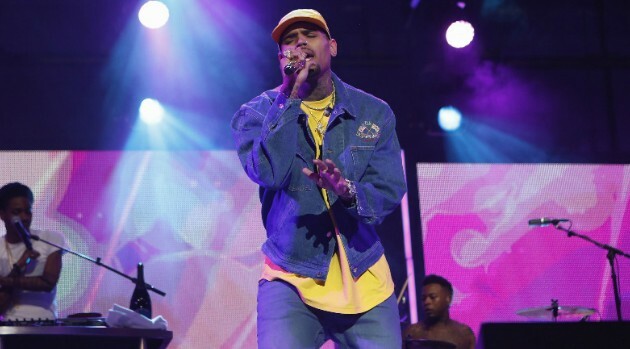 Brown will further promote his latest album, Royalty, with a European leg of his One Hell of a Night Tour, beginning May 22 in Germany.